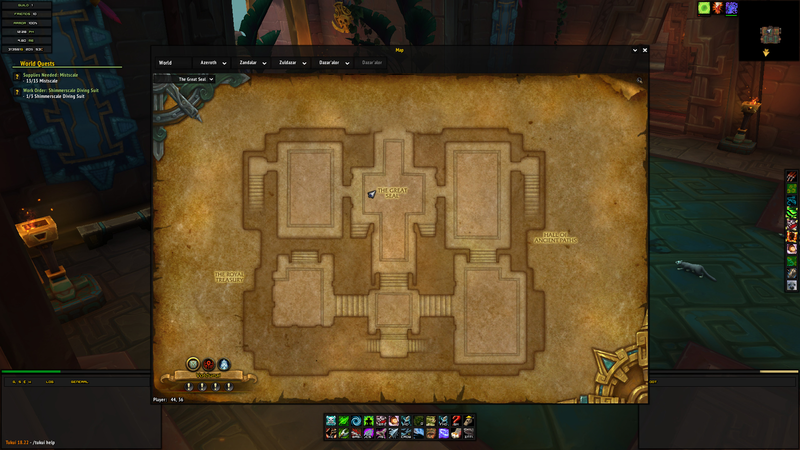 A standalone AddOn that makes the maximized world map smaller like in ElvUI, I recently incorporated this into my Tukui edit and with Simpys permission I decided to upload a standalone version for all Tukui users. The latest version of this addon is 0.1 and was uploaded on Apr 13, 2019 at 20:22. This file was last downloaded on Apr 20, 2019 at 16:00 and has been downloaded 62 times.